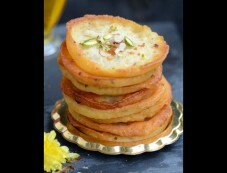 Malpua is a traditional Indian sweet. It is basically a fried pancake dunked in sugar syrup. 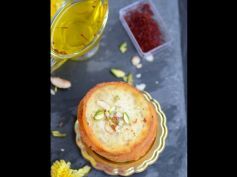 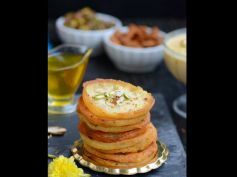 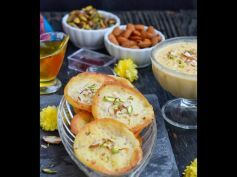 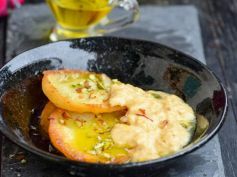 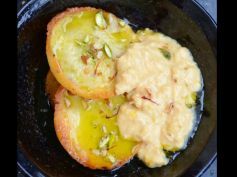 On our many visits to Jaipur, we used to relish this sweet and at that time, I never thought to make this at home.